One of the main goals was to have the system completely automatic. I didn't want to have to arm or disarm it when leaving or arriving home. I figured the easiest way to achieve this was to try and detect the mobile phones of the home occupants. Conceptually this was quite simple but in practice it was the most challenging part. You can read the complete Bill of Materials in the full article. 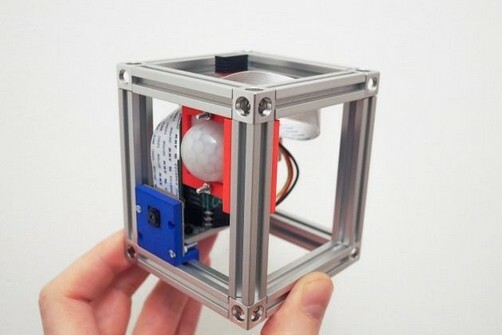 Continue reading on hackster.io about this project with raspberry pi. Here is a link.